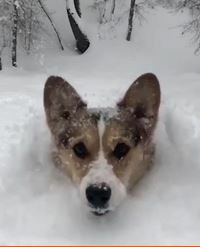 There seem to be dozens of Corgi-in-snow videos on the web. This appears to be the most recent, as the mountainous west has been getting lots of snow. Windsor, Canada had a courthouse and jail, built in the mid-1800s and named after Alexander Mackenzie, the second Prime Minister of Canada. It is now called the Mackenzie Hall Cultural Centre and used for many different social functions. Prior to an event a local group thought to search it to see if there where ghosts or spirits about. 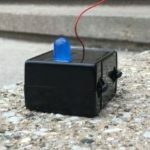 One of their EMF detectors, short for electromagnetic field sensor — was missing after the society completed a sweep for spirits. The police were not amused. Okay, then! I’m thinking the person either needs a glass of wine or psychoanalysis. U of M versus Virginia, 74 to 54. Not even close. This is considered an historic upset. 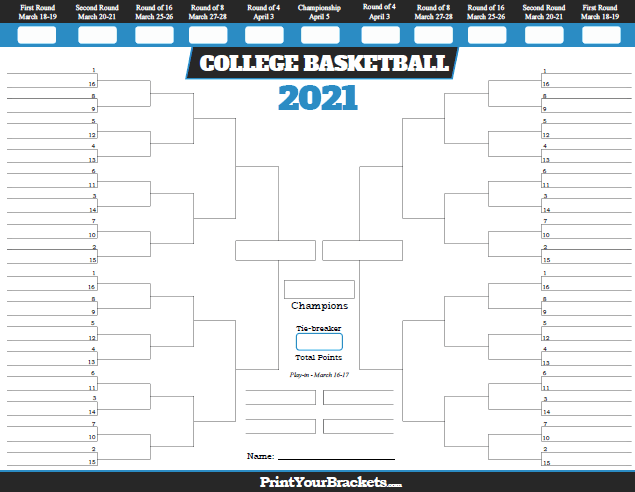 Two of the blokes I prune vines with are interested in March Madness and fill out brackets (See image here ). I wonder how many people picked Maryland over Virginia? A part of Seattle is called SoDo. SoDo was originally named for being located south of the (King)dome, but since the stadium’s demolition in 2000, the name has been taken to mean south of downtown. This is an old industrial district, but now there are artists’ lofts, art galleries, and an assortment of other businesses, one being a large Costco warehouse store. 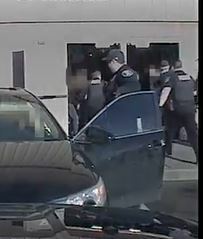 Three people decided that 5:30 Wednesday afternoon would be a good time to do some shoplifting. This did not work out well. Japan and South Korea are in a tiff over strawberries. 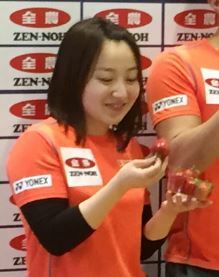 This became international news when the ladies of Japan were seen eating large strawberries as snacks during and after curling matches. A South Korean newspaper claimed $200 Million in losses because Japan “Plagiarized” Korean Strawberries. It didn’t help matters when the South Korean women’s curling team bested Japan, taking the silver medal. Fun story from my point of view. I have 75 plants due to arrive at the end of March. They are the variety called Cabot, and produce the largest berries we’ve ever seen. 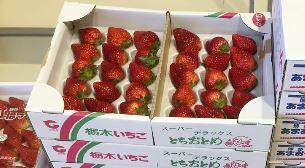 The best berries in Japan sell for $6.75 – – per berry. Say we get 4 from each of 75 plants. That works out to be over $2,000 worth. All I need is to invite those ladies to the Naneum Fan.